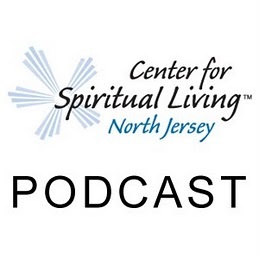 28:12 – A Sunday talk from The Center for Spiritual Living North Jersey by Rev. Michelle Wadleigh. Silence, deep, deep silence, is not really all that quiet. It is in that silence that you will either become in touch with profound inspiration or with your darkest thoughts. It is our job to move into that silence and seek out the good and the inspiration.